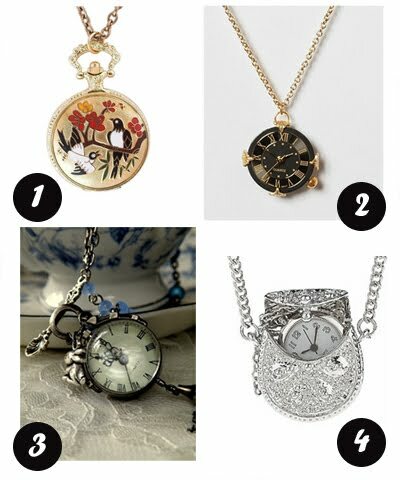 I have a thing for pocket watch necklaces. Very nice! I like the first and third one.